NEWPORT BEACH, Calif., July 30, 2015 /PRNewswire/ — MLG Automotive Law is announcing the establishment of its Chrysler Compensation Program, a program designed to help owners of recalled Chrysler, Dodge and Jeep products. On July 24, 2015, Chrysler agreed to a record-breaking $105 million fine by the National Highway Traffic Safety Administration (NHTSA) for “failing to adequately remedy defective vehicles within a reasonable time.” NHTSA found that Chrysler violated numerous provisions of the National Traffic and Motor Vehicle Safety Act, including not providing the agency with accurate information, and not timely notifying owners of safety defects. Under the Consent Order, Chrysler agreed to buy-back nearly 600,000 recalled Dodge, Chrysler and Ram trucks, model years 2008 to 2012. In addition, Chrysler agreed to provide compensation to owners of 1.6 million recalled 1993 to 1998 Jeep Grand Cherokee and 2002 to 2007 Jeep Liberty vehicles. MLG Automotive Law has established the Chrysler Compensation Program to assist vehicle owners in working through the buy-back and compensation process. Information on the program can be found at chryslercompensationprogram.com. Located in Newport Beach, California, MLG Automotive Law is a full service business law firm, focusing on the automotive industry. MLG Automotive Law has litigated cases against nearly every major manufacturer, and is counsel on the GM ignition switch class action. 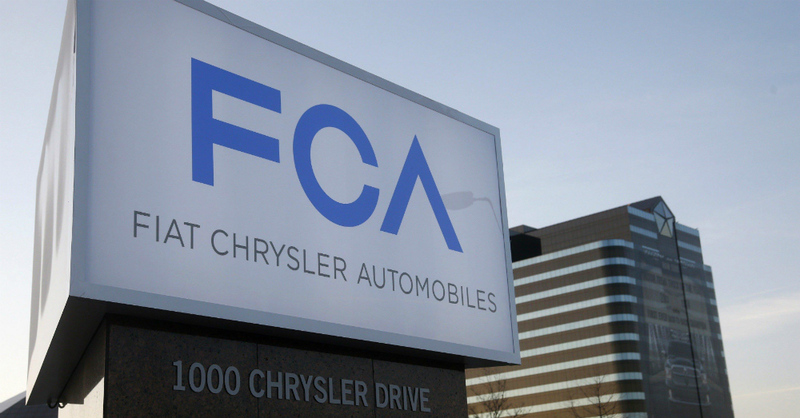 MLG Automotive Law also represents several terminated Chrysler dealers against the U.S. for the 2009 taking of their dealerships, in violation of the Fifth Amendment. Follow MLG Automotive Law on Facebook, LinkedIn and Twitter.